We can do custom embroidery and company patches on our products. You can add a high quality logo, name, department, have a patch applied or created etc. to any of our products. The embroidery option is already offered on all our outerwear and can be added during ordering. Embroidery on other items or company patches are quoted per order, just contact us and we would be happy to help. We will then contact you and confirm receipt of your image. A sample of your image embroidered will then be mailed to you for approval. Up to 2 samples can be sent for approval for free of charge, beyond 2 changes to the embroidery there will be a $10 for each sample. 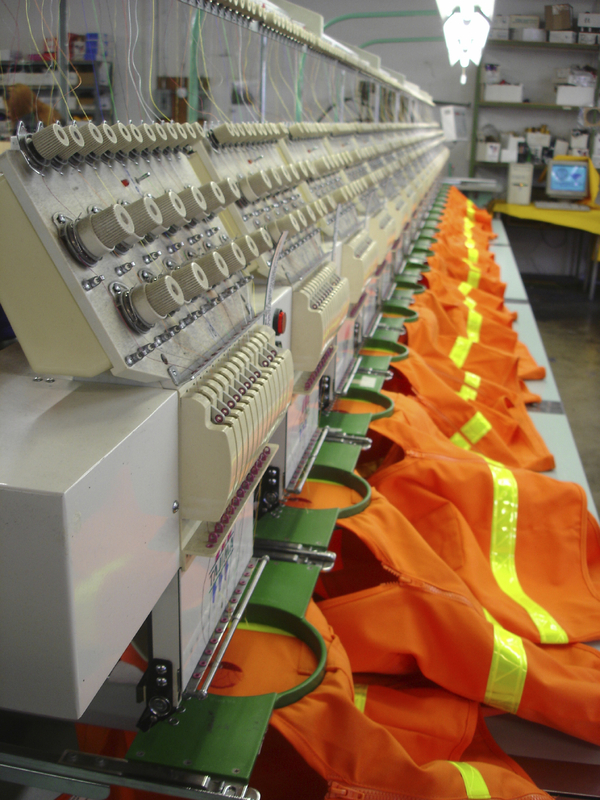 Once the sample is approved by you, your items will be embroidered and sent to you upon completion. As always, we want you to be happy with your purchase and have a great experience with American FR & Safety. If you have any questions please do no hesitate to ask us.